South Light Fair Isle. A great Victorian Lighthouse - a great place to stay! 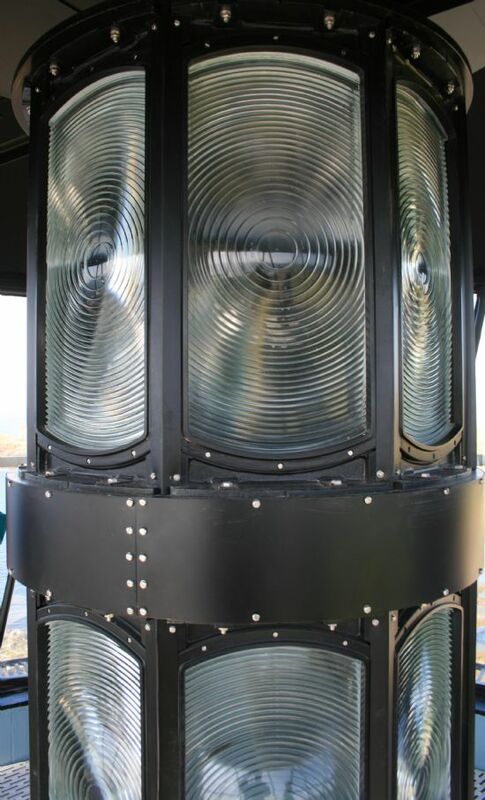 South Light on Fair Isle is a pharologist's* delight - a superb example of a 'Stevenson Lighthouse', one of many around the shores of mainland Scotland and the isles, built in1891 by this famous and prolific family of Scottish engineers. Designed and built in 1891 by David A. and Charles Stevenson (cousin of author Robert Louis Stevenson) it entered service in 1892. 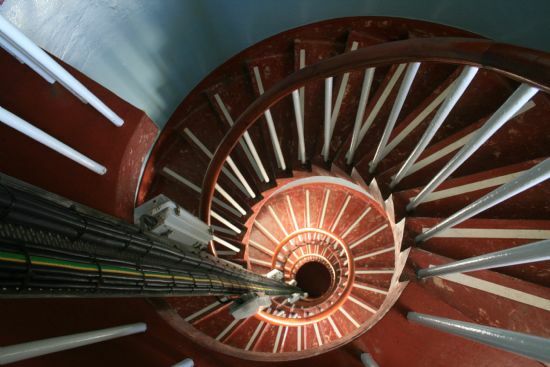 The lighthouse tower at 85 feet is the tallest one in Shetland and there are 106 steps to the top. 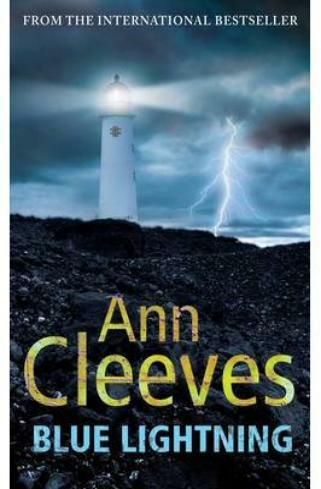 In 1998 it became the last lighthouse in Scotland to be automated. Its foghorn - also Scotland's last - was dismantled in 2005. 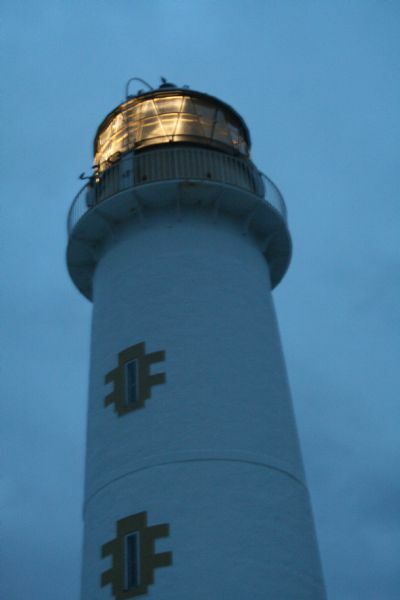 Its light is still operated by the Northern Lighthouse Board and the beam, consisting of 4 flashes every 30 seconds, can be seen from at least as far as Orkney - some 25 miles away across open sea.